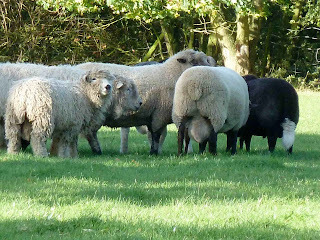 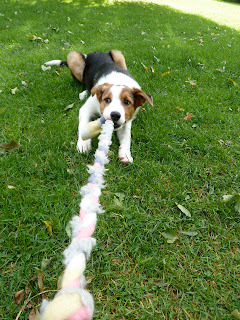 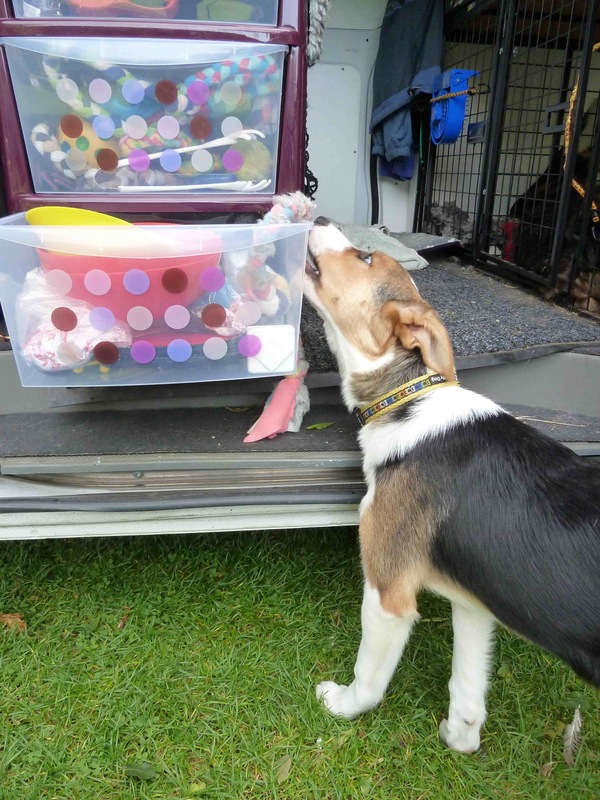 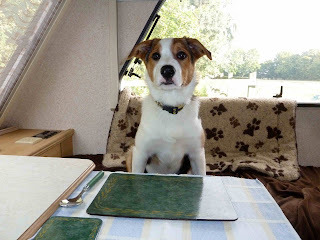 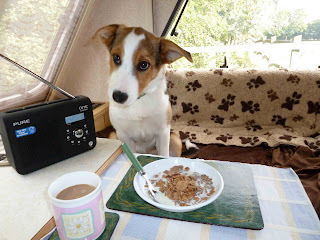 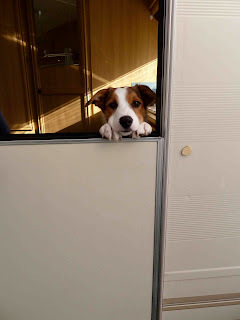 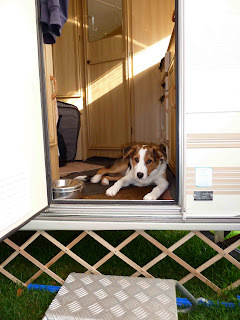 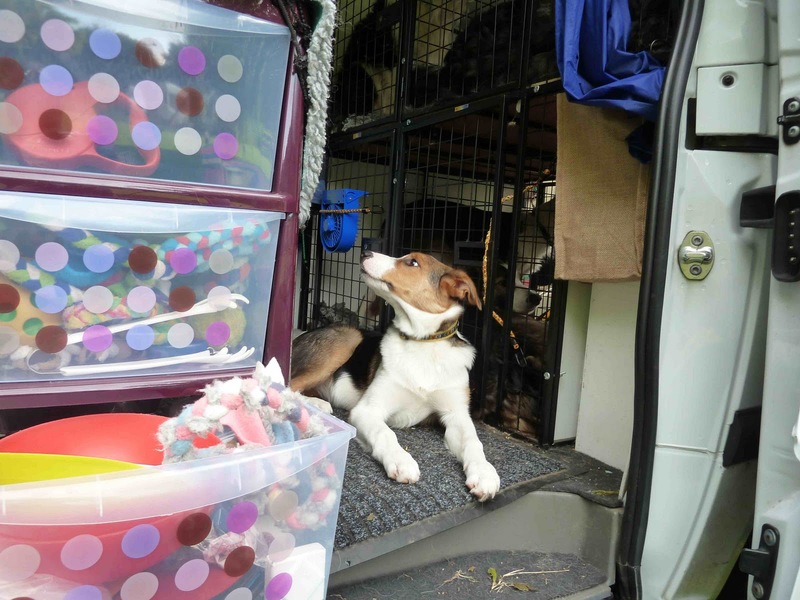 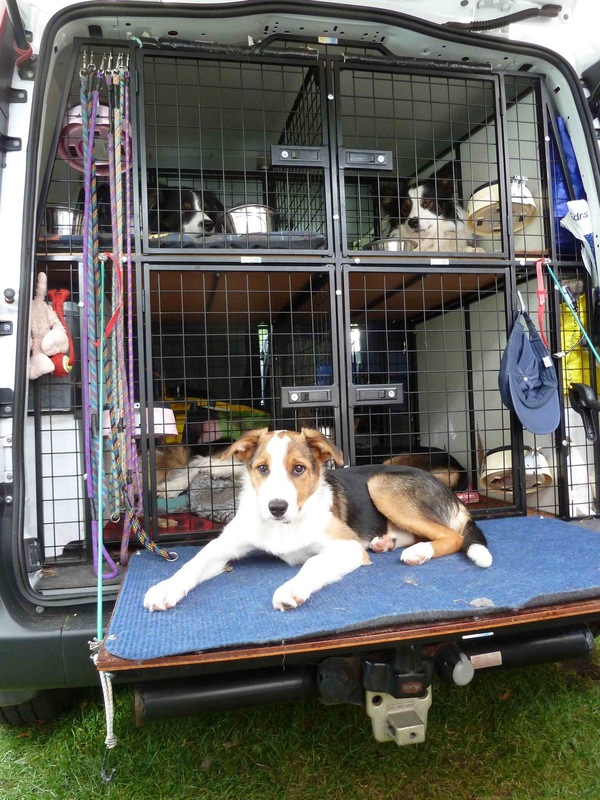 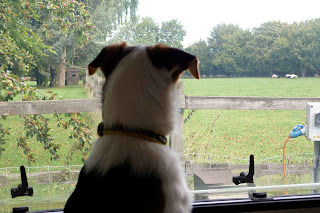 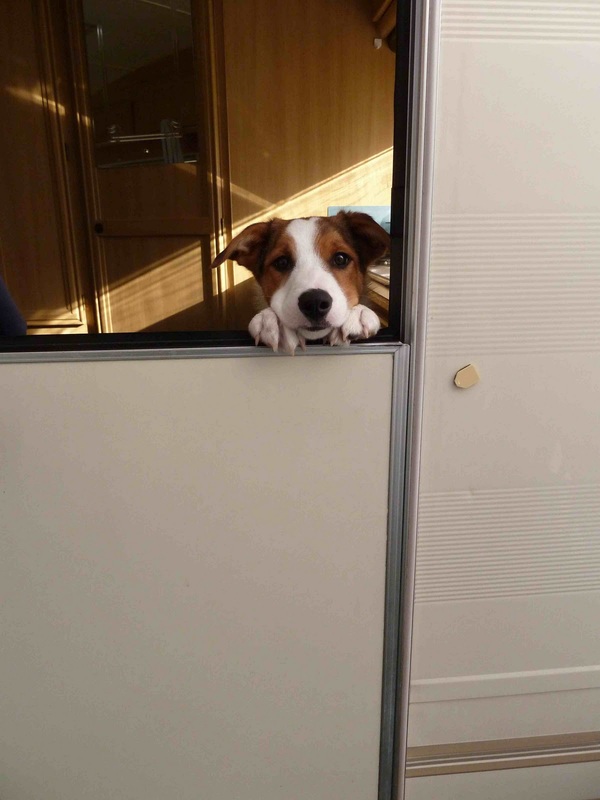 A Sheepdog Diary: Pocket Rocket Goes ... caravanning! 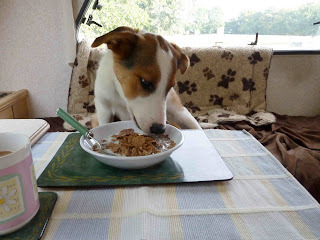 Pocket Rocket Goes ... caravanning! 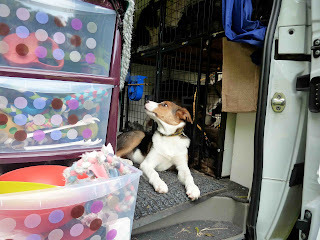 Would you care to come in for a guided tour? 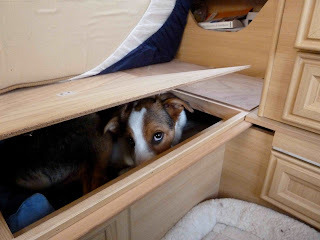 As you can see it's very comfortable. 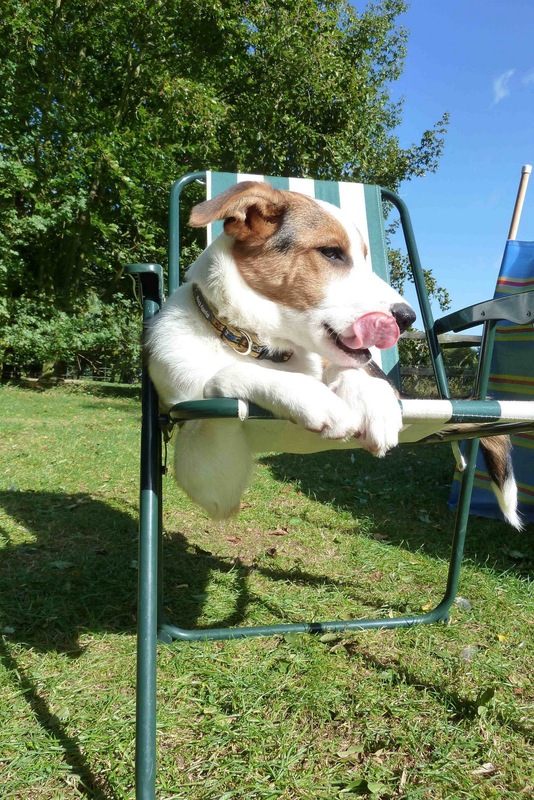 What's that they said on the news, didn't quite catch it, the FTSE going down? and this is where the big dog's training kit is kept. 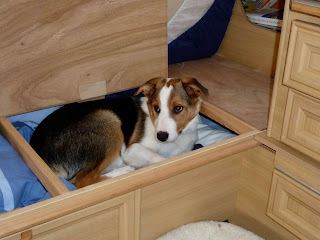 Doesn't everyone have a chest of drawers in their car? 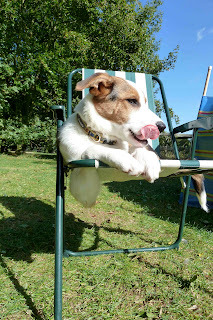 Ahh, sunshine, time to relax. 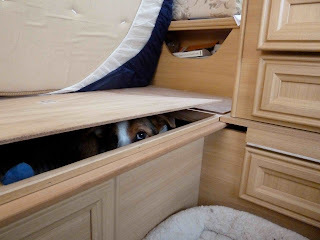 Who's going for the ice cream?